It is not impossible to optimize RankBrain but we can say that it is extremely difficult. This article gathers wisdom from few of the top voices in the search industry. 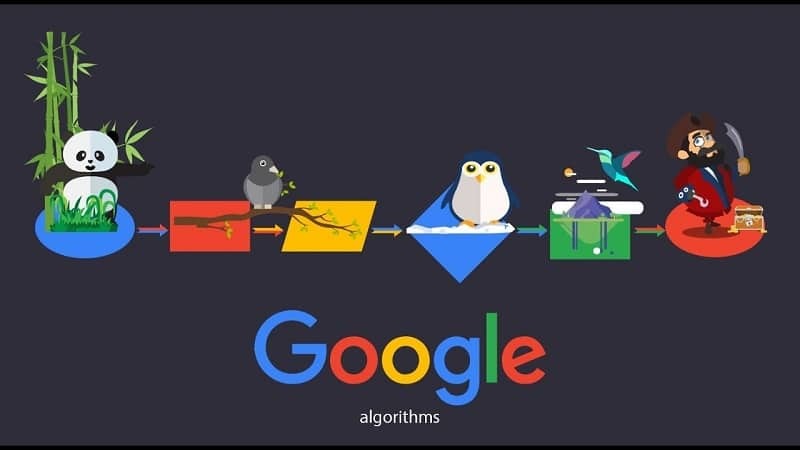 In 2015, Google released the machine learning ranking program called as RankBrain. The digital marketers have been carefully watching this since then. RankBrain was cited as the top ranking factor and this led many digital marketers around the world find ways in optimizing RankBrain. Nevertheless, it is not a factor like mobile-friendliness or links. For SEO in general, there is not even a small doubt good content is one of the highly significant aspects. Also, it is believed by digital marketers that RankBrain amplifies the significance of quality content. It is also true that RankBrain is not a ranking factor technically that the marketers can check off on a list. But, it is almost 2 years since the RankBrain has been unleashed by Google and the SEO community has done a deep research on that. 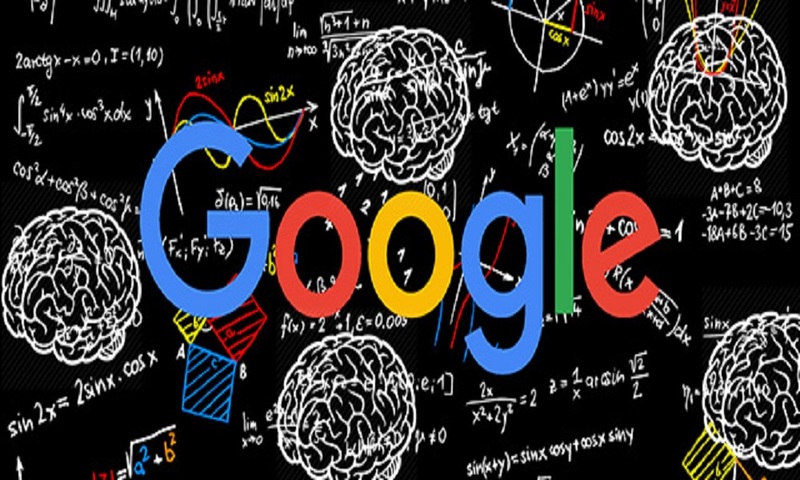 Since its inception, the SEO community has learned and experienced about RankBrain and developed particular insights about how to work with this new program of Google and what they think is that it takes a bit of a shift in mindset. Given below are the ways in which we can optimize RankBrain. The founder and CTO of WordStream, Larry Kim, suggests enhancing the organic click-through rates to improve your probability of success as he infers that the “Relevance Score” of RankBrain is same as the “Quality Score” of AdWords. Strangely, the RankBrain technology is derived from the earlier G-350 technology. It is known better as the Quality Score of Google Adwords. This brilliant Adwords technology doesn’t require any external signals in order to rank paid search ads for pertinence. It will be the same for organic search very soon. 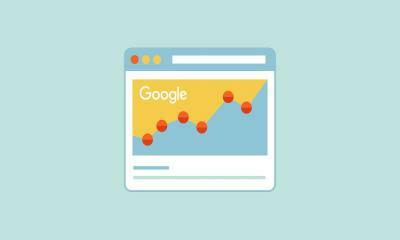 Focus on enhancing your SERP snippets if your click-through rates are unimpressive. 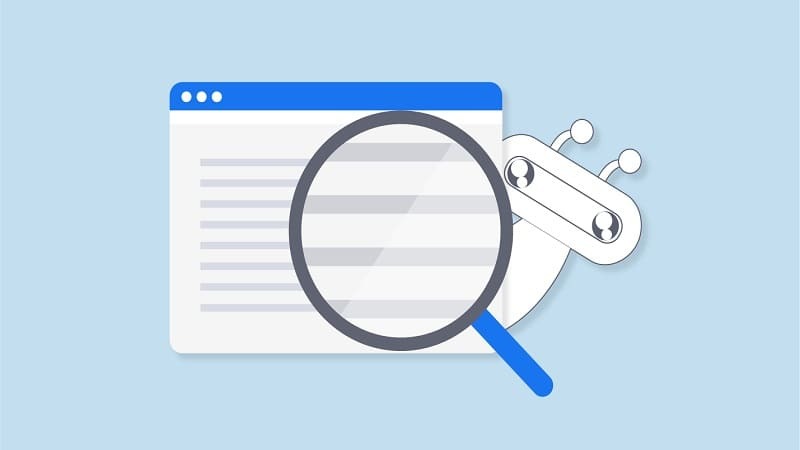 Ensure the meta descriptions and page titles obtrude on the search results page, echo the need of the user and tempt the user to click for more. Simplify the URLs so that they augment the value to the users and to Google. When possible, in the search results, craft the content that targets the featured snippet positions. Make your snippet irresistible. The founder of online invoicing company Due and the contributor of TechCrunch, John Rampton, states that modeling your content and site after domains that Google identifies as authoritative can help. For example, in the health industry, Google is aware that a site such as WebMD.com is a credible site that they would love to have at the top of their searchable index. Anything that resembles the structure of WebMD’s site will be affiliated with “good” camp. In a similar way, any site that resembles a known spammy site’s structure in the health vertical will be affiliated with “bad” camp. Web sites containing a huge number of distinct topics such as how-to-site are flagged as spam easily as RankBrain cannot understand who is looking for the content if provides. So, copy the cool kids as in high school. For years, the keywords were altering and so, this isn’t a brand new SEO tip and RankBrain may be the final one of the old-fashioned way of considering about the SEO keywords. It is seriously time if you haven’t done it yet. Halt creating content or pages tailored to only one keyword phrase or keyword. For the maximal effect, attempt composing your semantic kernel of both your keywords that are targeted and their discrepancies and the keywords that are related and the extra words that appear commonly in the similar circumstances as your targeted keywords. Google is now capable of delivering results based on concepts but not particular keywords. The advice of Dr. Pete Meyers of Moz for assessing keywords comes down to 3 basic steps: assemble the keywords, amass them into clusters and create exemplars - assessing this process in a different way is that we are grouping the keywords into concepts and transforming each concept back into a representative phrase/keyword. The outcome is a particular search phrase to target but that phrase depicts possibly tens or hundreds of similar keywords. The keywords have transformed and RankBrain is moving quickly and securing that change. It's time now if you haven’t been on board. 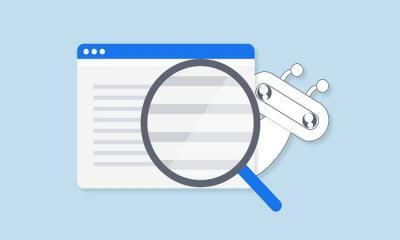 When optimizing, while keywords are something you should consider, the post by Yulia Khansvyarova emphasizes that you should optimize for people but not for RankBrain. Focus your attention on making changes accordingly, examining the behavior of your visitors and delivering a better user experience. 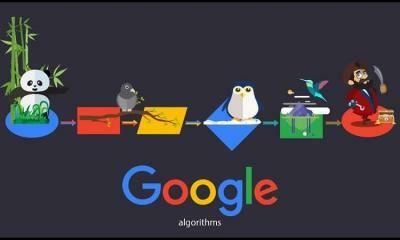 If people consider your content relevant and appreciate it, the algorithms will begin doing the same nature. You have to write content that sounds human. If you try to write like a machine, then RankBrain gets confused and pushes you back. We need to analyze how this machine thinks and where it falls short of the behavior of humans if we need to be efficient as SEOs. Your approach must be more of a human if you want to perform the keyword research at the next level but your process must reproduce the understanding of machine as much as possible. Whether you create or design content predominantly for search engines or for your audience, the fact that good UX is good SEO doesn’t change. The perfect answer is possibly a realistic balance: perceive how RankBrain functions and generate the content that works within that framework but never at the cost of a good user experience. Moz’s founder and former CEO, Rand Fishkin, has noted that one set of ranking factors don't exist anymore. RankBrain weighs several ranking factors differently depending on user intent, industry implied by the query as indicated by Rand. Five to six years ago, one set of fixed inputs used to govern each query and it is no longer the case now. Few queries are going to demand the signals in distinct proportion to others due to this weighing system. You are going to need fresh content at times. You require in-depth content at times. You require high engagement sometimes. Sometimes you do not. At times you require tons of links with anchor text and at times you don't. At times, you require high authority in order to rank for something and sometimes you don't. So, that is a different model. This means that the fact is we cannot optimize for RankBrain actually but we can optimize by keeping RankBrain in mind. To our SEO processes, it adds a research layer by determining which signals RankBrain is determining for our keyword group or our industry. Is still a factor. Will certain terms or phrases become noticeable in each and every meta or title? The RankBrain is aware that the users are looking out for those. Turn your MozBar On and see if all the pages that are high-performing happen to have a large number of linking domains or links. The RankBrain may be determining backlinks and authority. Is every top-ranking page the latest one? Are the recent years appearing in the page titles that are ranking at the top? The RankBrain might be determining newer content. For each of the content piece, understanding the best practices for SEO just got more interesting (and more complicated). RankBrain is making Google smarter day-by-day and this is highly believed by top SEO experts. Strictly speaking, it is not a ranking factor the way keywords and links are but it is a principal factor in how Google provides the organic search results and so it is worth our time. If you feel that RankBrain’s introduction has hurt the organic search rankings of your company, begin by reviewing the content itself. Is the content engaging and helpful? Rather than one particular keyword, is it targeting a topic? If so, observe which pages are ranking well and try to decode the factors RankBrain is prioritising. Contributed By Savaram Ravindra, a Content Contributor at Tekslate.com.